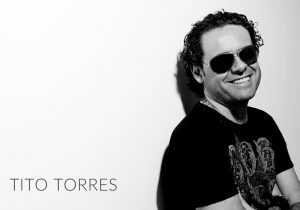 Joe T Vannelli means House Music. An inseparable link, a journey started in 1977, with a lot of stories still to be told. 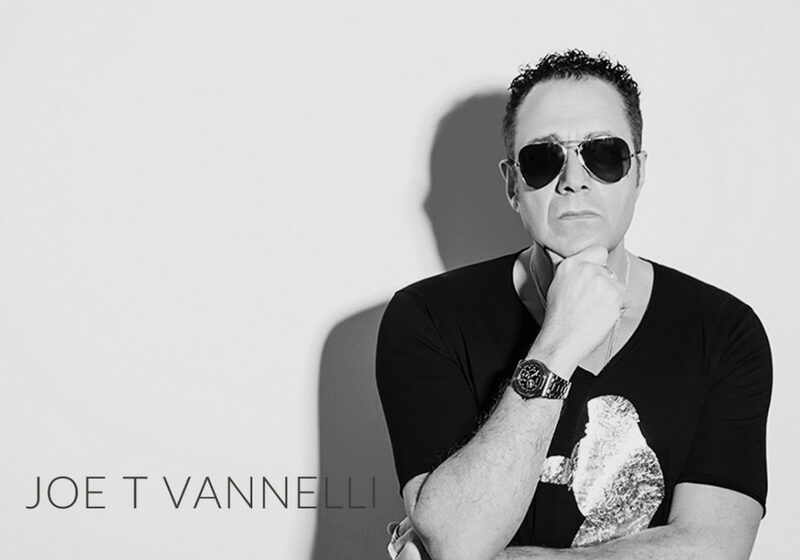 Vannelli is always a leader, mind and soul in awasome clubs and parties, many topic moments in the House history: After Dark Milan (club), Exogroove (afterhour), New York Bar (dinner club) and most of all his one-night Supalova, which takes place during summer and winter seasons in the most important locations: Ibiza, Milano, Riccione, always broadcasted live. Joe T Vannelli radio show Slave To The Rhythm is worldwide broadcasted: United States, United Kingdom, Canada, Sweden, Netherlands, Red Sea, Spain, Bulgaria, Argentina and Greek, just to name a few countries of this network. In 2015 STTR reached 500 episodes, 600 will arrive in 2017: another goal for the most important italian radio show dedicated to House Music. 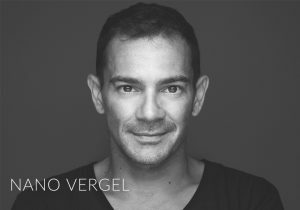 His house music is worldwide appreciated: songs like “Play with the voice” – Joe T Vannelli feat Csilla (out in 2017 with new remixes with Armada Music) and “Sweetest day of may” Joe T Vannelli feat Janice Robinson have been worldwide clubs hits and at the top of many dance charts. In spring 2017 new Supalova compilation will be out, mixed live by Joe T Vannelli and Vannelli Bros. This is Joe T Vannelli (or just a part of him!). Very famous everywhere, djing in the best clubes, from New York to Los Angeles, from London to Paris, from Ibiza to Mikonos, Tokio, Amsterdam, Oslo, Hamburg, Zurich, Sidney Melbourne, Santo Domingo, Dublin and many others. 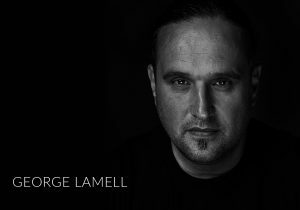 Unforgettable his gigs in venues such as Pacha, Ministry of Sound, Supper Club, Renaissance, Cream, Wall and many others..
With his recording labels he has remixed legends such as David Guetta, Loleatta Holloway, Mark Knight, Erick Morillo, David Morales, Danny Tenaglia, Little Louie Vega, Hot Since 82, Ginuwine ft. Timbaland & Miss Elliot, he worked with icons like Giorgio Moroder, Bohannon, Thelma Houston, Space 2000, Bobby Brown, Mark Morrison, Eartha Kitt and he produced Robert Miles, Spiller, Pink Coffee, Ania J, Justine, Csilla, Rockets, Matt Goss, Helen & Terry, Eugene G.
He won 1999 Dj Awards in Pacha Ibiza for his contributions to the dijing industry. The first Italian dj to win Dj Awards. In Summer 2015 his first time at Tomorrowland, The Best Dance Festival In The World. In Summer 2017 another worldwide tour. House Forever!